The partially sequestered and anonymous panel has the task of combing through 200 hours of testimony from 56 witnesses – including 14 government cooperators, mostly form traffickers and cartel associates – who took the stand in Brooklyn, New York, during the 2½-month federal trial. There are also surveillance photos, intercepted phone calls and text messages, dozens of boxes with other exhibits and an eight-page verdict sheet. Deliberations resume Thursday. On Wednesday, before they were sent home after about seven hours of work, jurors asked US District Court Judge Brian Cogan for copies of the testimony of three cooperating witnesses. 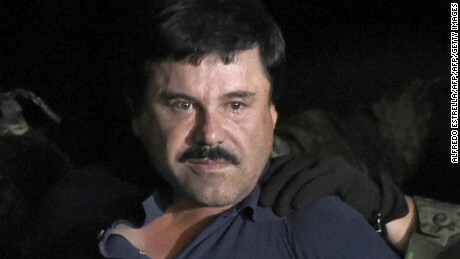 They were Vicente Zambada, 43, the son of the wanted man now believed to be running the Sinaloa cartel, Ismael "El Mayo" Zambada; El Mayo's brother Jesus Zambada Garcia, a trafficker also known as "El Rey," or "The King"; and Damaso Lopez, 52, a form high-ranking Mexican prison official who went to work for Guzmán. The jury of eight women and four also had a legal question: "If a drug cartel is killed by a rival cartel for personal reasons, does it constitute a drug trafficking crime?" Cogan told jurors that the killing of a cartel member "for wholly personal" reasons unrelated to trafficking did not constitute a drug trafficking crime. A day earlier, jurors asked Cogan for information including a reading of testimony about Sinaloa cartel efforts to obtain ephedrine to produce methamphetamine as well as the testimony of brothers Alex and Jorge Cifuentes, a pair of drug trafficking associates from Colombia. Defense lawyers have argued that Ismael Zambada, a longtime Guzmán associate now in his 70s, is the real kingpin of the Sinaloa cartel. They claim Zambada bribe the Mexican government to frame Guzmán and remain free to run the cartel. Guzmán, 61, faces 10 counts, including engaging in a continuing criminal enterprise, conspiracy to undergo narcotics proceeding, international distribution of cocaine, heroin, marijuana and other drugs, and use of firearms. He has pleaded not guilty. 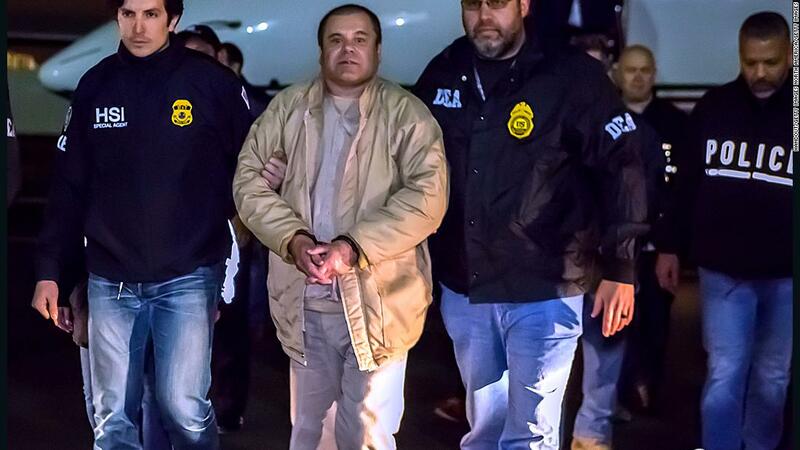 Guzmán, who could be sent to life in prison if convicted on the top charge of engaging in a continuing criminal enterprise, arrived in court and wearing a dark gray suit and tie. After jurors were dismissed for the day, Guzmán shook hands with members of his defense team. He also gave one of his defense lawyers a military-style salute before being escorted away.